Online ordering menu for Big Cheese Pizza (Hobbs, NM). 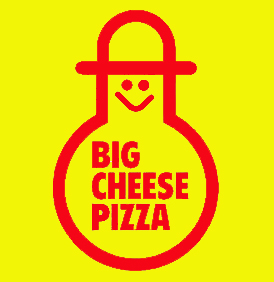 Big Cheese Pizza is a locally owned pizza parlor and game room located in Hobbs, NM. We offer pizza, stromboli, sandwiches, and other menu items for dine-in, carry-out, or delivery. (Limited delivery area) We also feature a daily lunch and evening pizza buffet that includes a wide selection of pizzas, pasta, and a fresh salad bar. Try one of our specialty pizzas such as the Taco Deluxe, Smoked Chicken Supreme, or the Buffalo Chicken. Order online for carryout or delivery!